Golden Jeeto is one of Indiaâ€™s fastest emerging fantasy sports platforms, which offers the perfect blend of fantasy sports games. 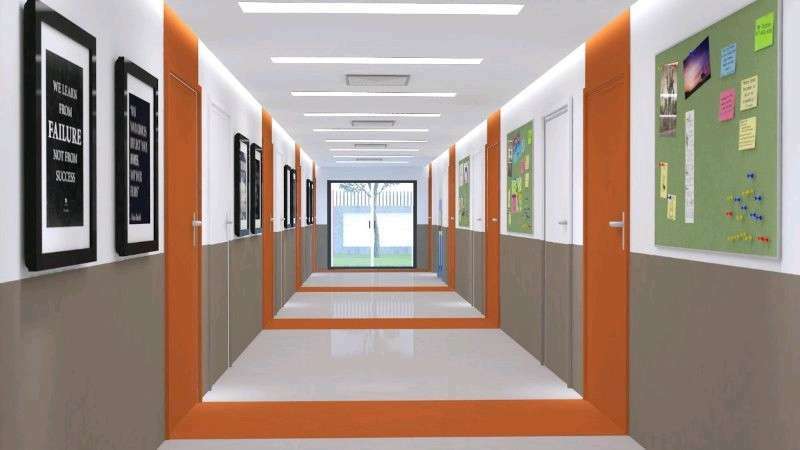 Golden Jeeto is a part of Golden Technology which is a focused foray of Shree Jalaram Group into developing unique and innovative game content for the Indian and International Markets. Established in the year 1977, Shree Jalaram Group is highly diversified organisation forays into the fields of Online Lottery, Real Estate, Beverage, Healthcare, Automobiles and Online Games etc. 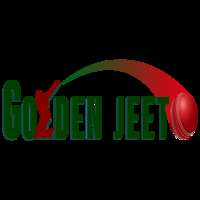 Golden Jeeto is essentially designed to support the beloved sport of Fantasy Cricket, Football & Kabaddi. The platform offers sports enthusiasts with an unmatched opportunity to put their knowledge of this astounding sport to good use. Perfect for those who have a knack for speculating the playersâ€™ performance as well as the direction in which the match is headed, fantasy betting accentuates the sheer thrill of fantasy sports by manifolds.